Born and raised in Toronto, James Kerr began as a commercial artist. 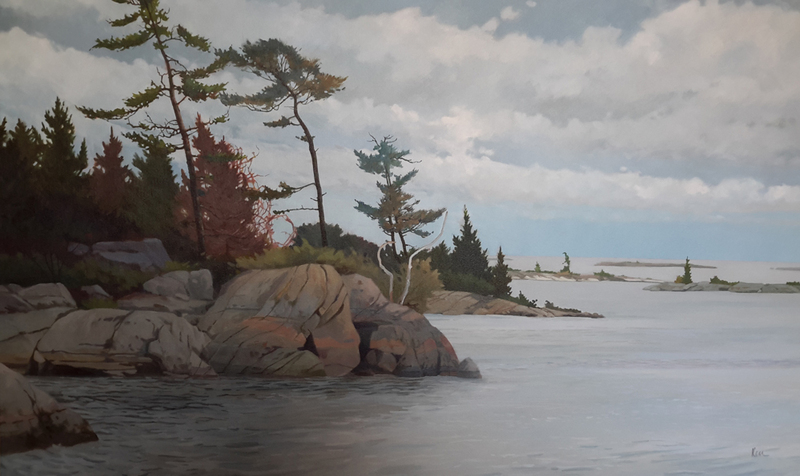 Both his passion for painting and a move to the Niagara Regions soon resulted in a career change to a fine artist. 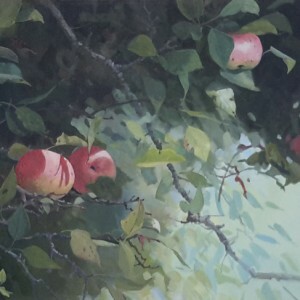 He is equally a master of watercolour, acrylics, graphite and pen and ink. 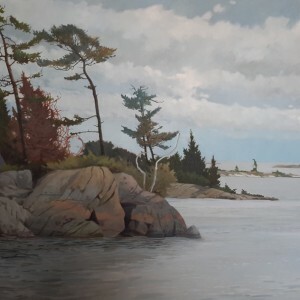 James' works can be found in private and corporate collections, and he has exhibited in solo and group shows throughout Ontario. 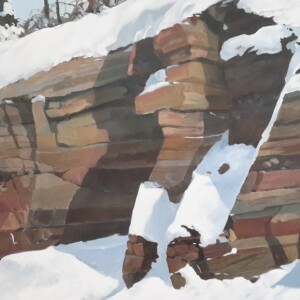 His is a founding member and past president of The Parkway Artists Guild and he has sat on the organization committee for The Pelham Art Festival for over 25 years.He is a recent inductee into the Niagara Falls Cultural Wall of Fame. 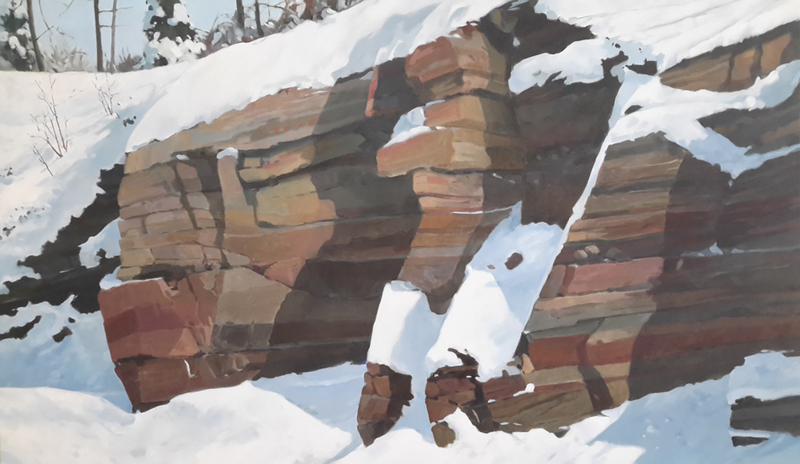 James has a deep and enduring passion for the landscape of Eastern Canada. In a recent interview, he quipped "at this time of my life, I would hope that my art reflects knowledge gathered in technical application and expressed in spiritual awareness".